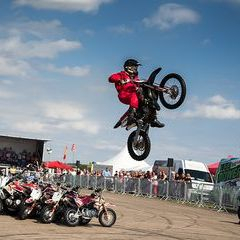 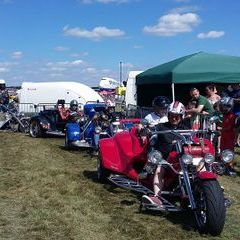 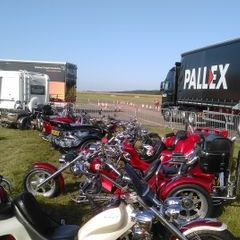 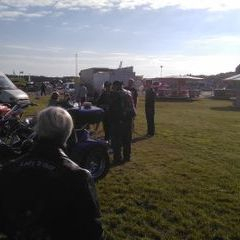 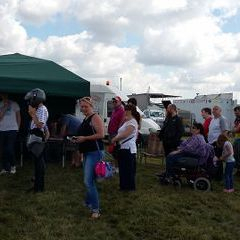 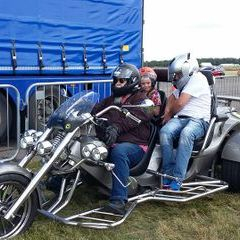 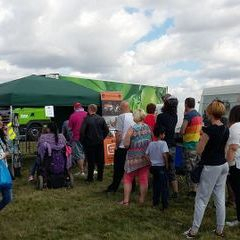 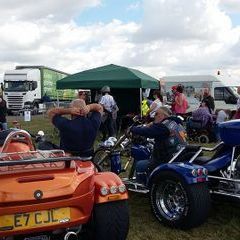 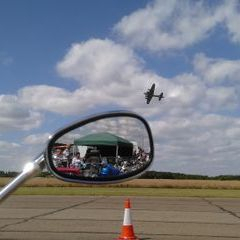 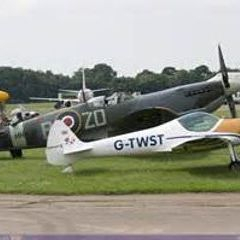 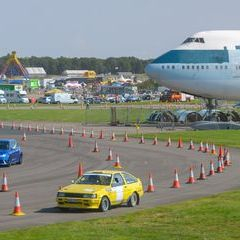 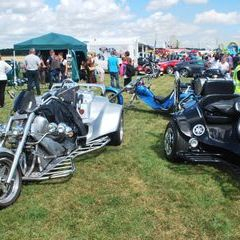 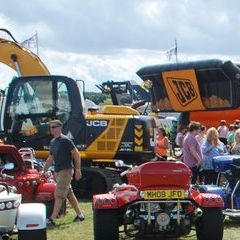 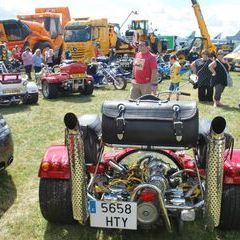 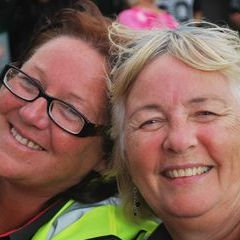 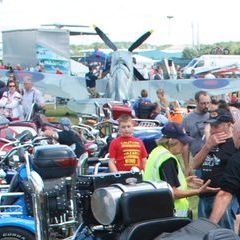 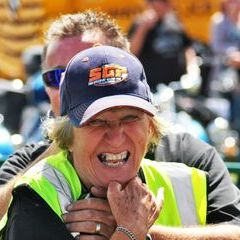 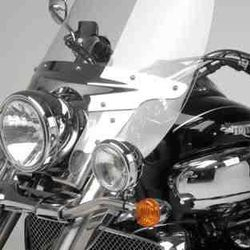 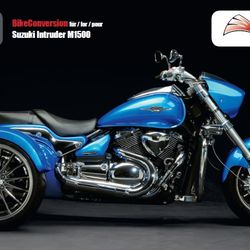 TRUCKFEST and MCN FESTIVAL............ see EVENTS page. 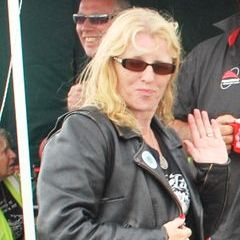 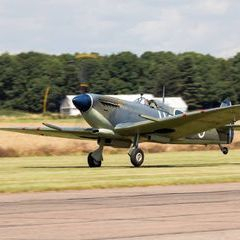 photos, news plus hopefully, a host of other goodies thrown in. 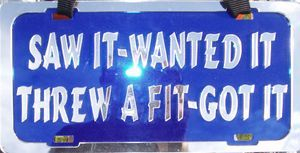 relationship that I have experienced so many times. 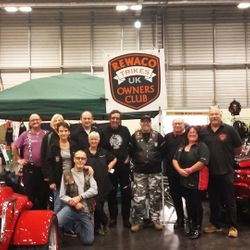 the website as it grows. 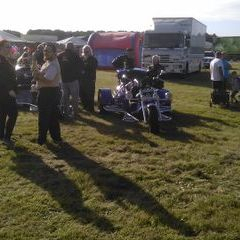 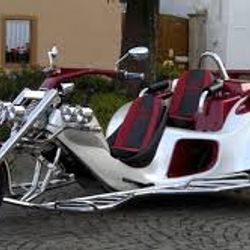 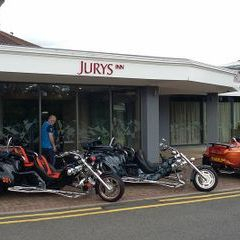 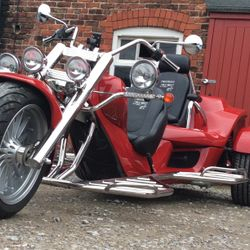 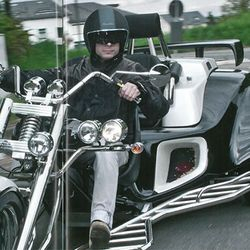 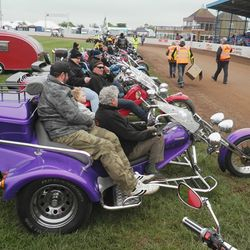 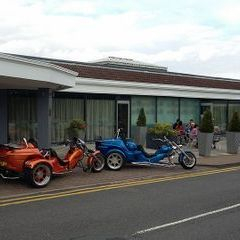 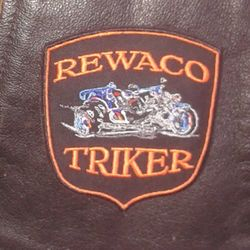 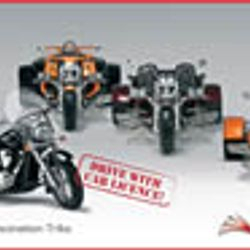 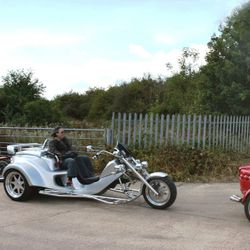 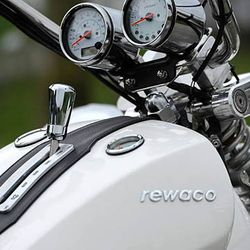 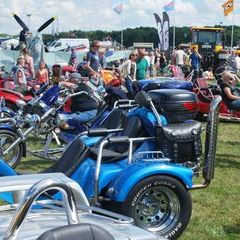 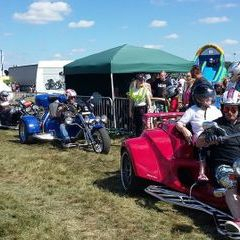 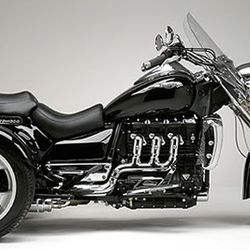 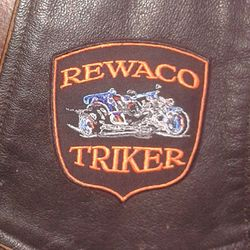 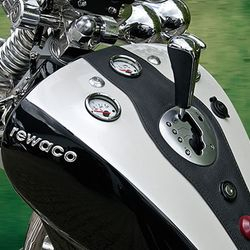 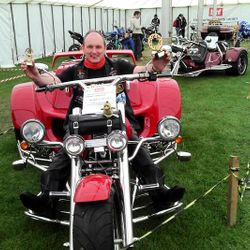 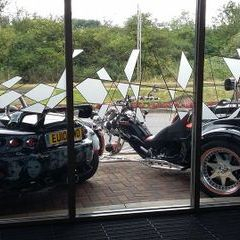 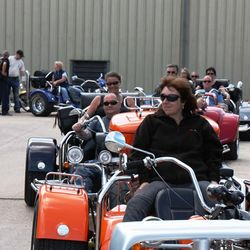 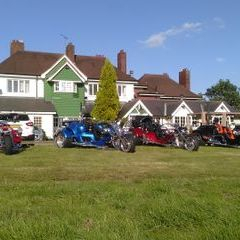 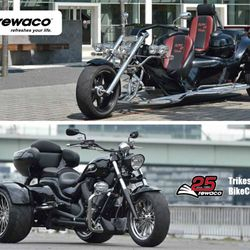 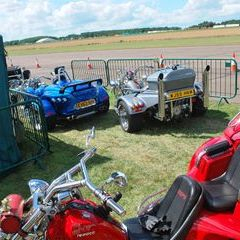 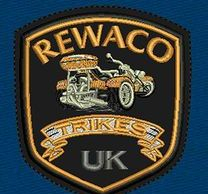 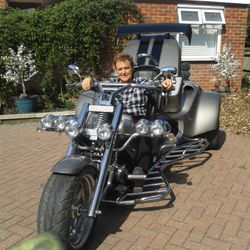 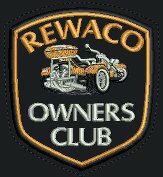 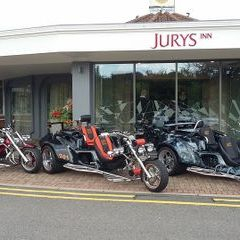 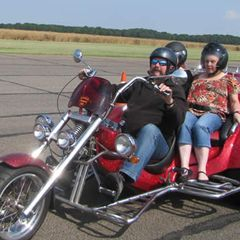 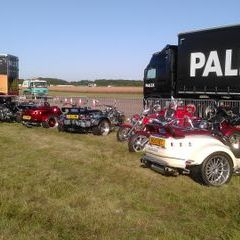 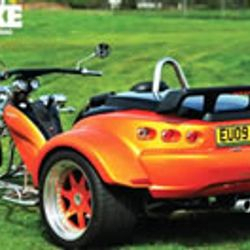 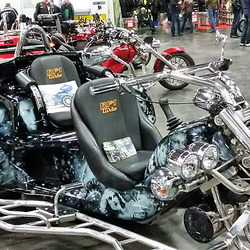 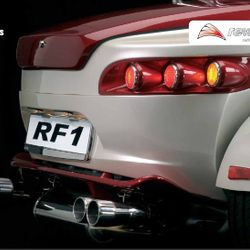 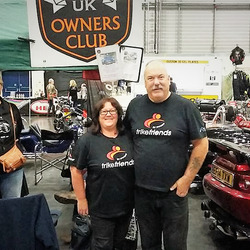 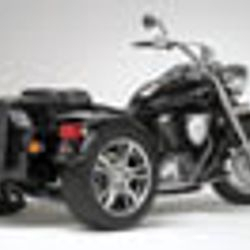 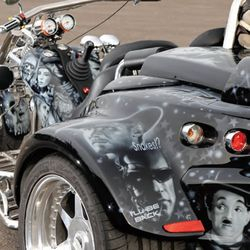 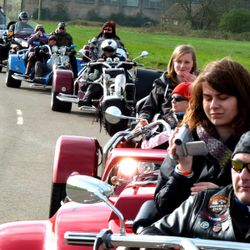 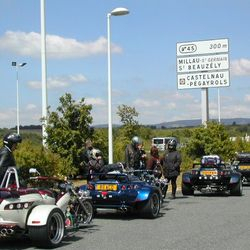 Rewaco Trike owners registered and on board.